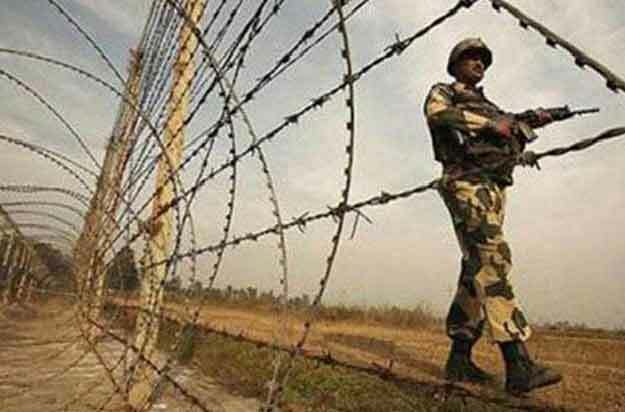 LAHORE: Six citizens embraced martyrdom on Wednesday in unprovoked Indian shelling on the Line of Control (LoC) as tensions surge between the nuclear-armed rivals. Sources said that six citizens were martyred in Nakyal sector of LoC. Three of a family were among those martyred in the Indian firing. Tensions between the two countries have increased exponentially since India’s act of aggression a day ago. Pakistan responded befittingly today and shot down two Indian fighter jets. Indian shelling from across the border towards civilian population have martyred dozens of people in the past few months.